Here are some simple ways to save money in college. College is expensive. I mean, really expensive. You’ve got to pay for your classes, supplies, room and board…and so much more. It all adds up very quickly. As you (or your teen) heads off to school, there are some easy things he or she can do to really save money in college, without falling into debt! Instead of paying premium prices at the bookstore, head to Bookrenter or Amazon and just rent your text books. They are much less expensive than purchasing them from the bookstore. 2. Live at home if you can. I know, that might sound pretty extreme, but hear me out. Don’t live there rent free. Perhaps you (or your student) could offer to cover the electric or gas bill. That can help out mom and dad and as an added bonus, sets the wheels in motion for responsible living once college is over. That sounds so simple to do, but it can be difficult for many students. Companies and stores are always waving these offers in front of you, taunting you with rewards and deals. Sure, they might help pay for that pizza you want at midnight and have not case. However, they can easily pull you in and make you graduate under not only a mountain of college loan debt, but also credit card debt. Adopt the mantra – cash or nothing. 4. Watch for organization fees. College is about forging friendships and networking. While it can be great to join sororities, fraternities and other groups, but they can cost money. Look for those with little to no membership fees. You can still get involved and make friends and not spend a fortune. 5. Plan some evenings in. When you want to hang out with your friends, try renting a moving and ordering in a pizza. It is much less expensive than going to the theater followed by burgers and drinks. Not only that – you can all easily split the cost which saves you even more! 6. 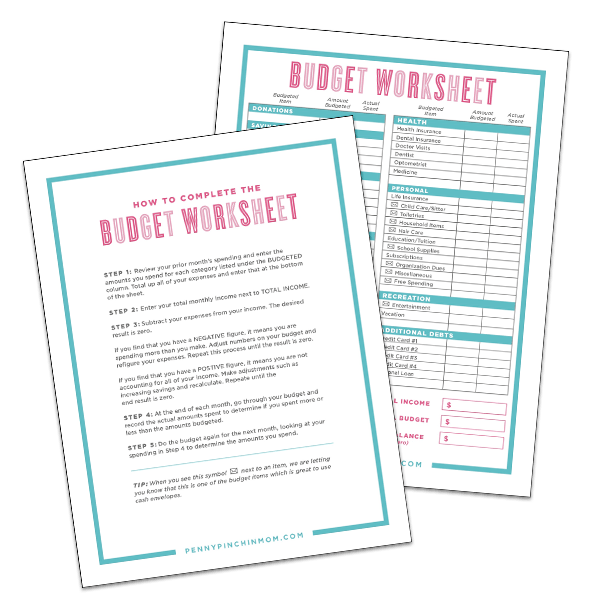 Learn How To Budget. Not a fun topic, but one that is needed. Whether you live in the dorms, on your own or even with your parents, you still need to have a budget. Learning how to create a budget that works is key to learning how to better manage your money, which can also result in savings! By following a few simple steps, you can keep your budget in check while getting that much needed education! e books are many times more expensive than the books you can get used. You can buy used clothing and called yourself a hipster.